Blacksburg Dentist, Dr. Justin Tebbenkamp, offers comprehensive dentistry such as Dental Implants, Teeth Whitening, Veneers and Laminates for the whole family. Dr. Tebbenkamp is focused in helping you re-discover your most beautiful smile as quickly as possible. Get your best looking smile now! The right choice for teeth needing restorations and improvements. The best option for replacing missing teeth and restoring quality of life. Enhance your teeth and get a beautiful smile with veneers and laminates. Clear aligners to straighten your teeth without the unsightly metal braces. Dr. Tebbenkamp is a highly-experienced Blacksburg dentist who specializes in a wide range of dental procedures and provides high-quality dental care. He is a graduate of the Medical College of Virginia-Virginia Commonwealth School of Dentistry, one of the best in the country. Looking for a highly-experienced dentist in Blackburg, VA? 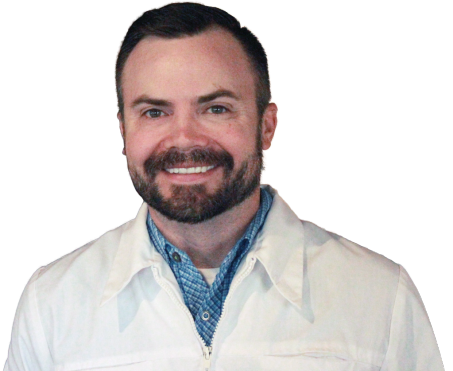 CONTACT JUSTIN TEBBENKAMP, DDS, TODAY! Getting cavities filled is never fun, But Dr Tebbenkamp is the only one I’ve ever been to that makes it painless!! I don’t have dental insurance though, so I wish they would do some sort of (even 5%) discount for folks paying straight out of pocket. Everyone was friendly , I was in and out in no time, they answered all my questions and concerns and most importantly to me they were extremely gentle and made it the most pain free dentist visit I’ve ever had! Dr. Justin handled my needle anxiety very well. He explained everything before he started. Procedure was painless. Very pleased. As always, Dr. Tebbenkamp and his staff are helpful, professional, and nice. We were able to get a same day appointment with no trouble. Awesome practice!! Highly recommend. Highly-experienced dentist, Dr. Justin Tebbenkamp, provides comprehensive dental services for the whole family in Blacksburg, Virginia. Check our Facebook page for interesting posts on successful treatments, dental tips, special promo announcement and more!